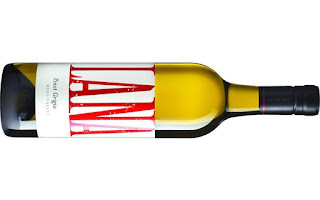 The Lana range from Pizzini represents good value. 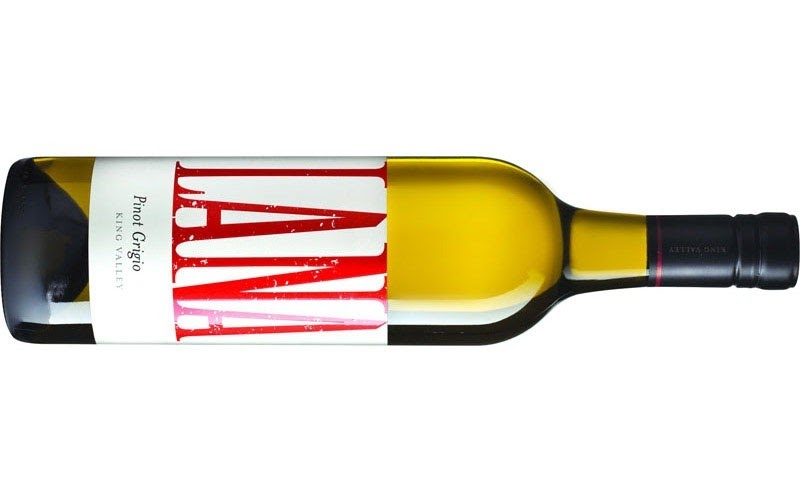 This Pinot Grigio gets the nod. Poached pears, green apple, lemon juice and soft spices to close with a lemon sherbet tang lingering long. A pretty handy drink sure to please.